There is a new version of this course. Please see Applied Statistics for Scientists. 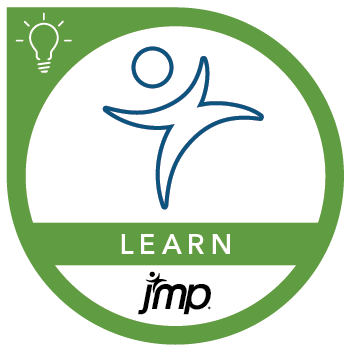 This course combines the use of JMP with basic, intermediate, and advanced analytical methods. Interactive illustrations enable course attendees to understand statistical concepts by engaging and experimenting with them. To help guide them, attendees are also provided a set of flowcharts that integrates JMP tools into a process that shows them where they are, where they are going, and when they have fully completed the analysis. This course will provide specific advice on how to exploit these methods in the real world. Engineers, scientists, and other analysts attending the course will come out prepared to take on problems and reveal exploitable insights. Before attending this course, you should have a general familiarity with computers. There are no prerequisites but familiarity of spreadsheet software is helpful.